Candice started her yoga journey back in 2004. She was seeking a place of solace from hectic day to day stressors and quickly fell in love with the practice. That love of yoga combined with her occupation took her to numerous studios across the country and even the world. It was after joining Mind Your Body Oasis that she better understood that yoga is about your individual journey and coming as you are each and every day of your practice. 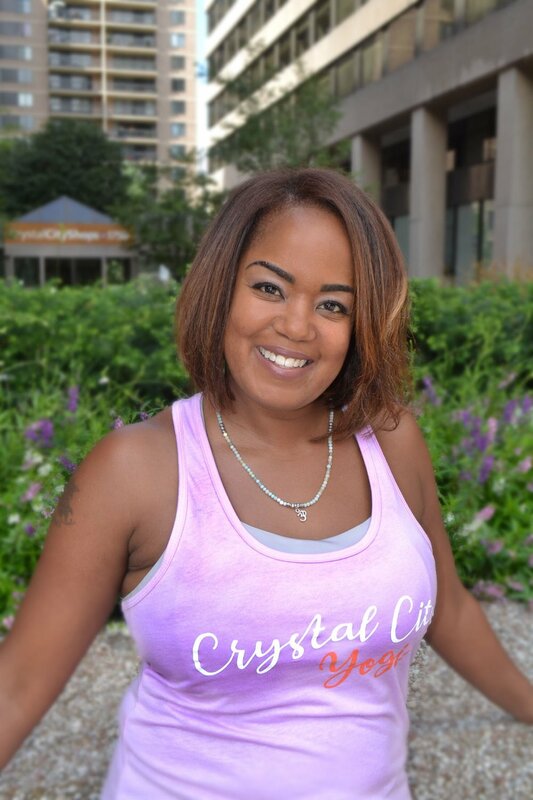 That realization led Candice to seek her 200 RYT Certification through MYBO as she knew hers was a journey that needed to be shared with others. Candice loves making her students smile and showing them that yoga can be fun, even when you are sweating. Candice has an intuitive and healing touch and is trained in Thai Massage and Fascia Blasting.